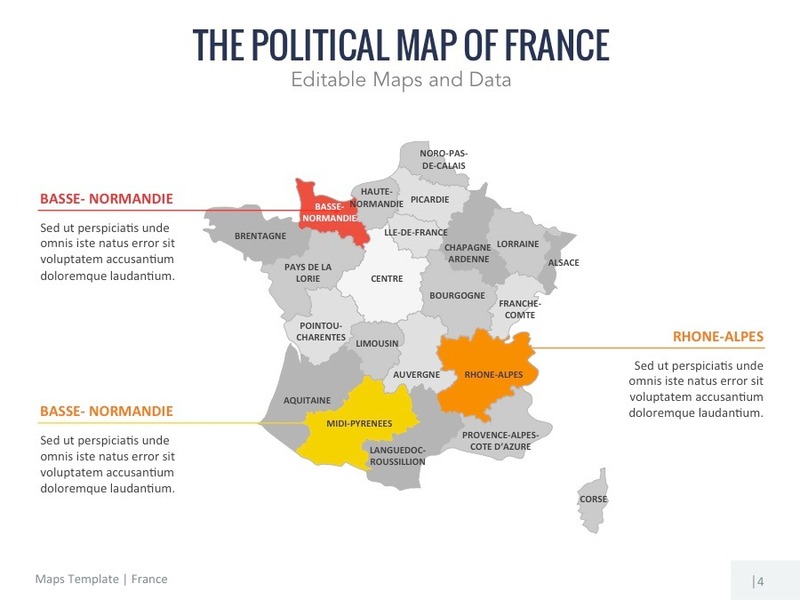 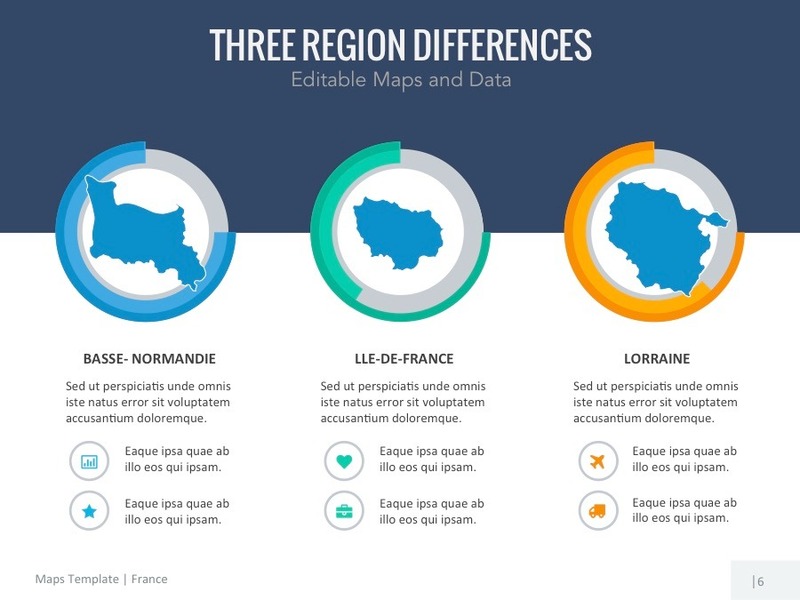 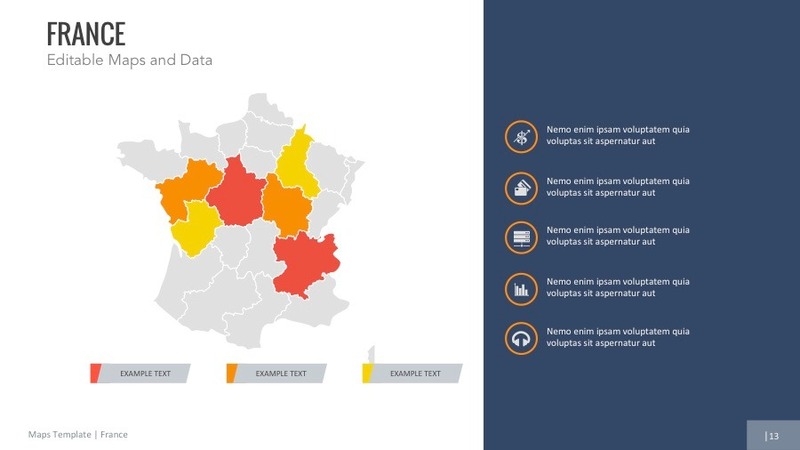 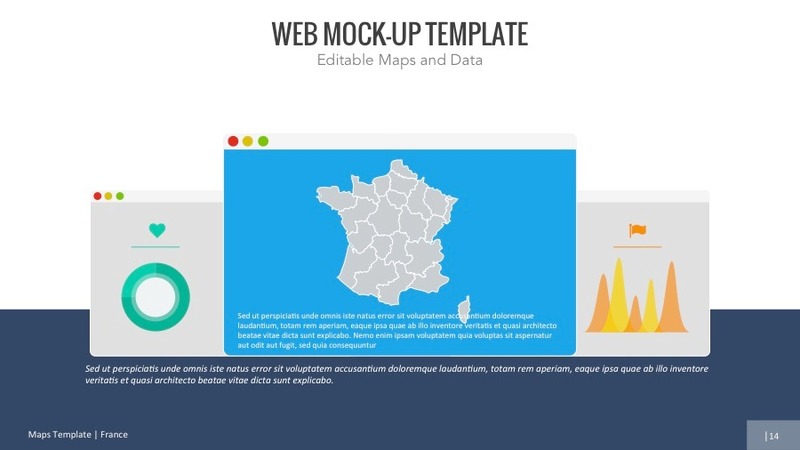 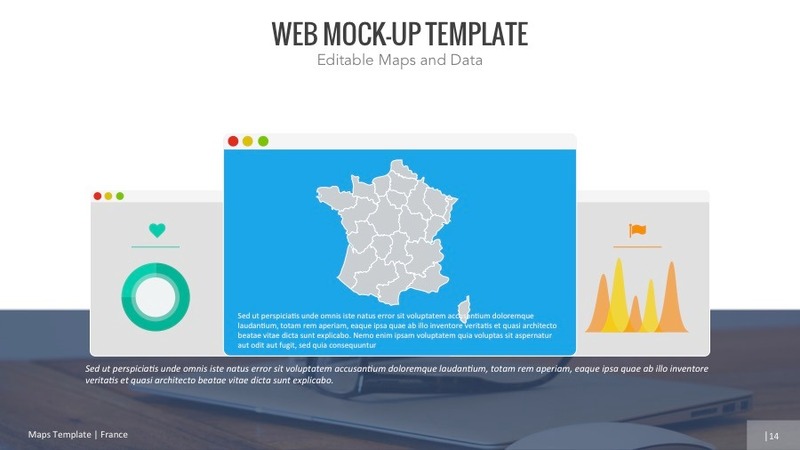 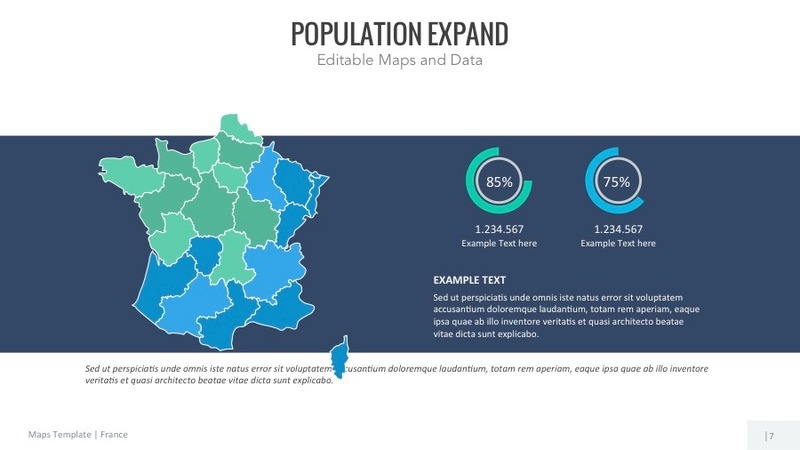 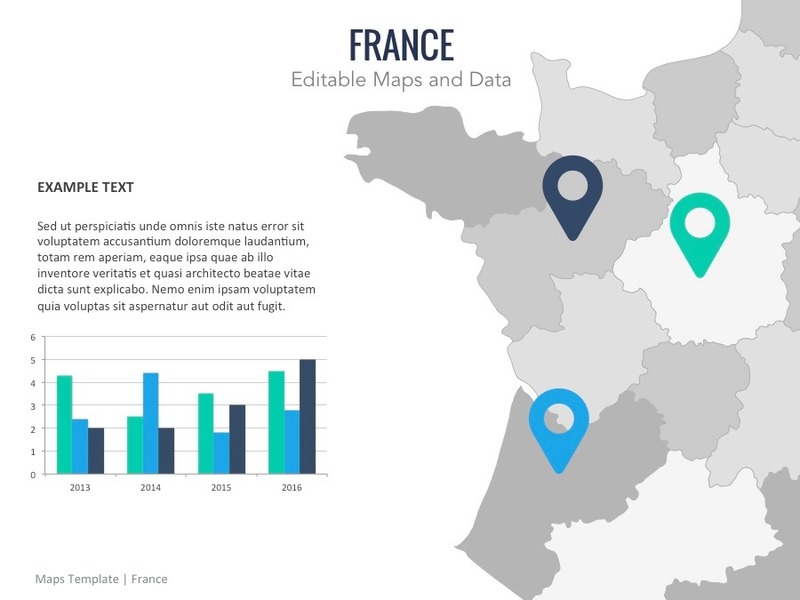 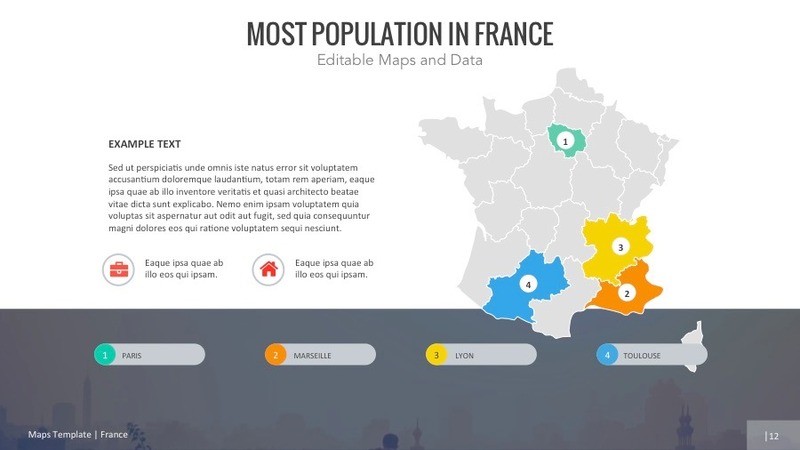 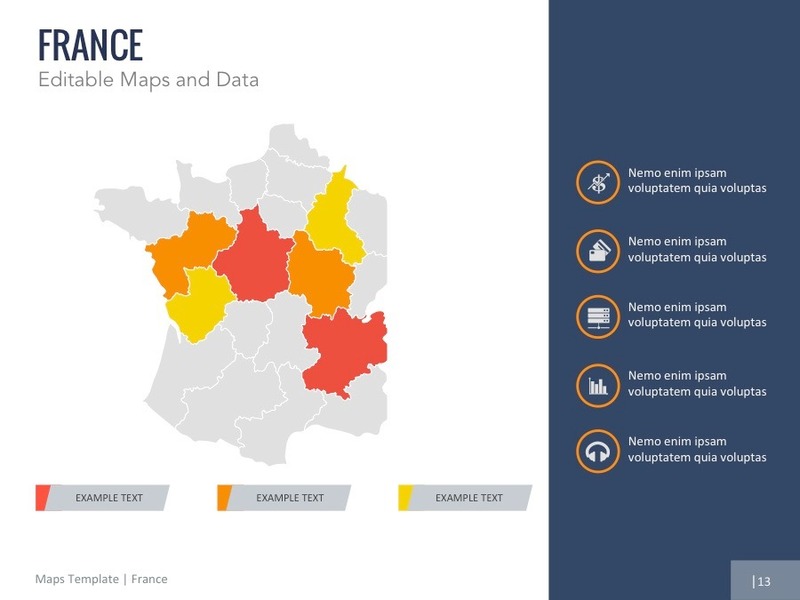 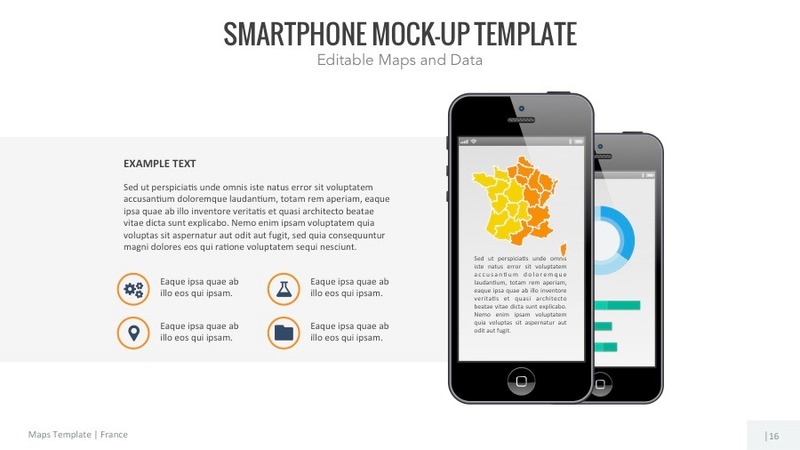 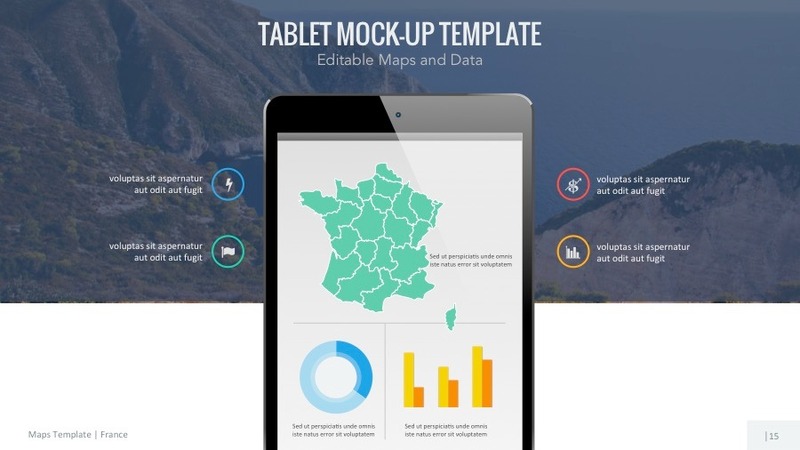 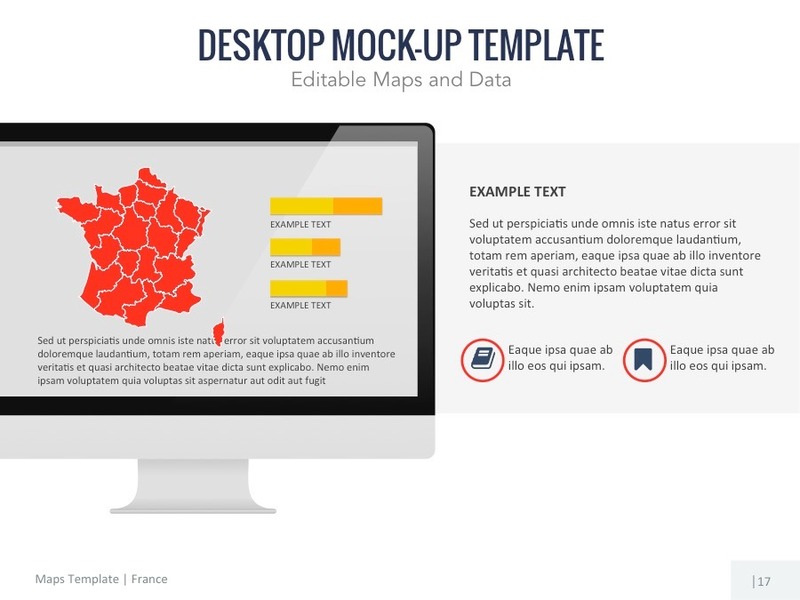 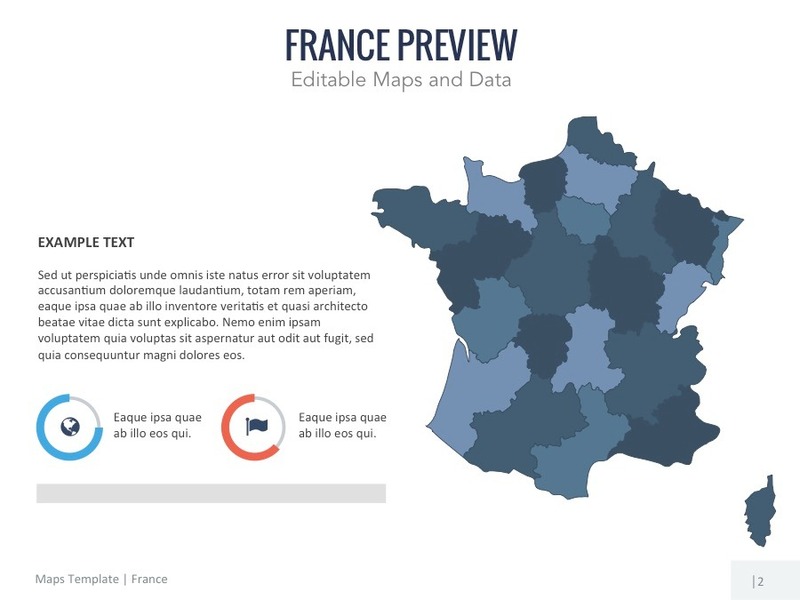 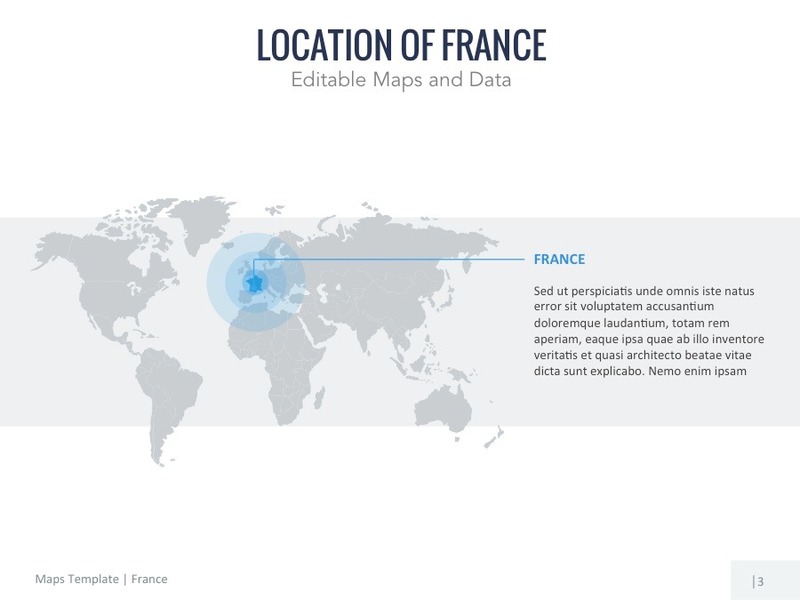 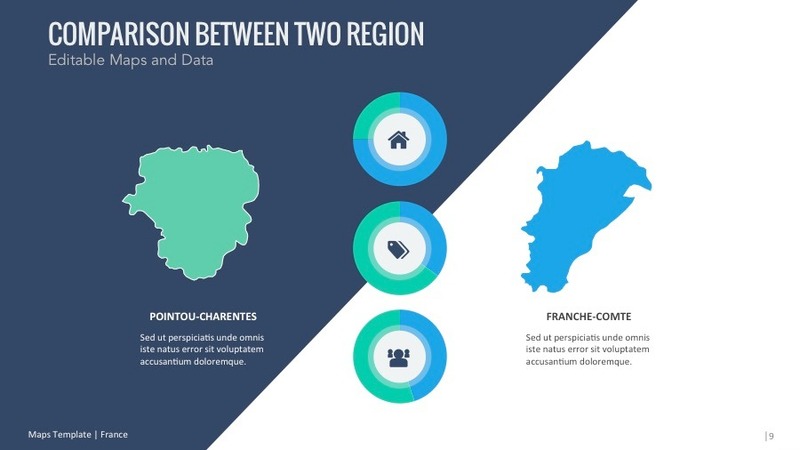 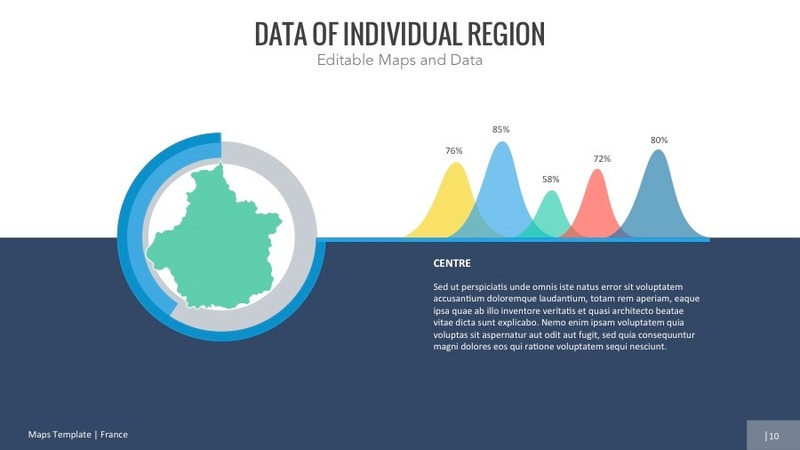 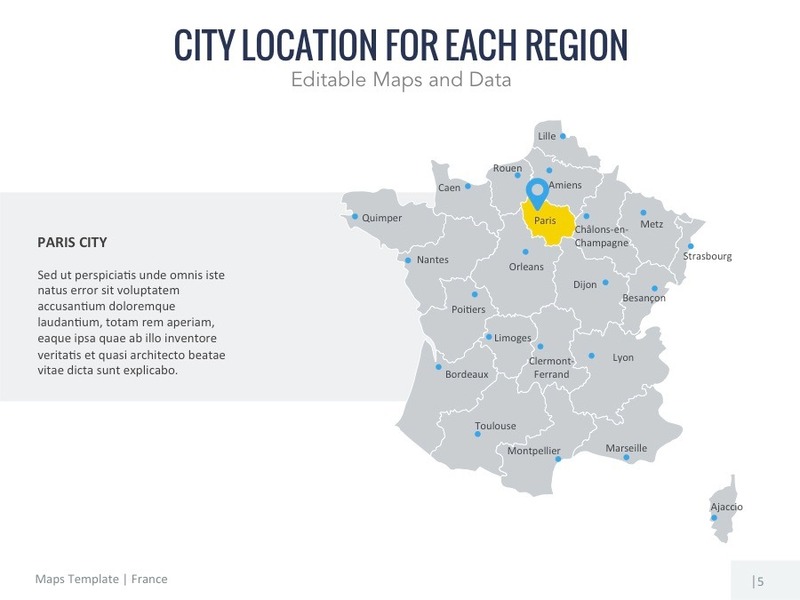 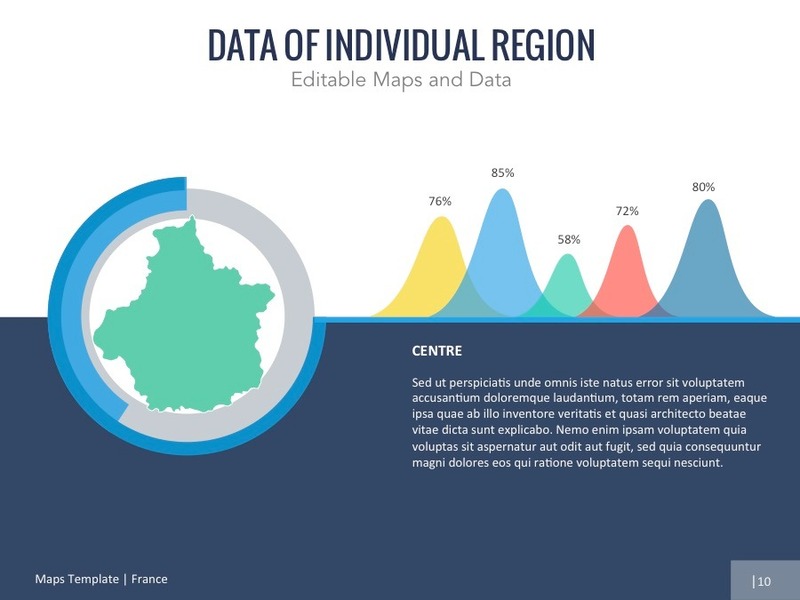 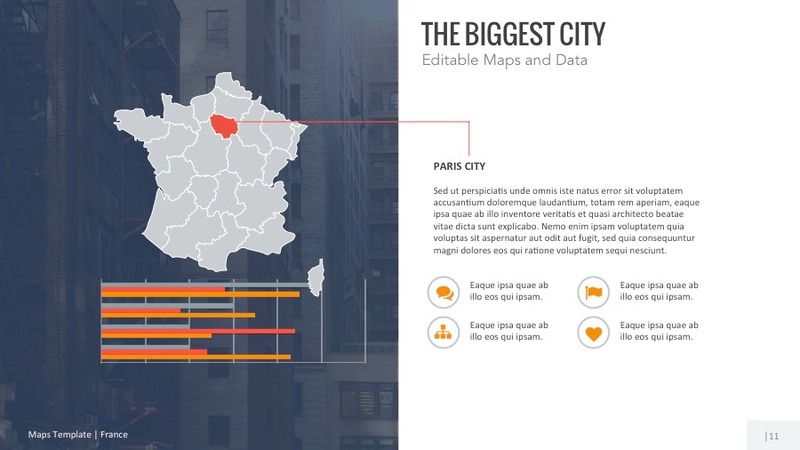 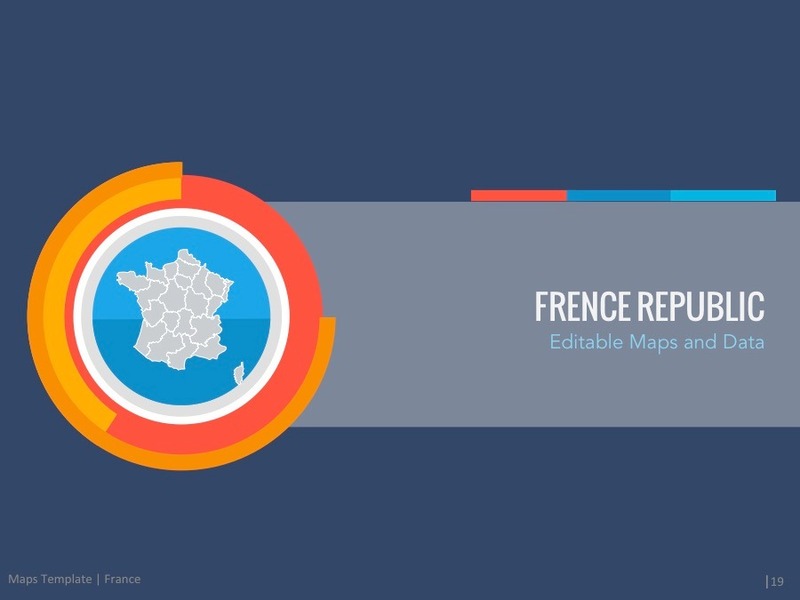 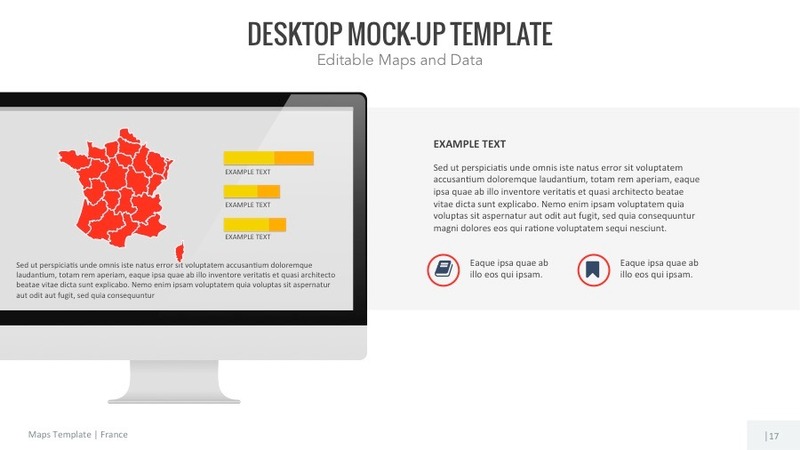 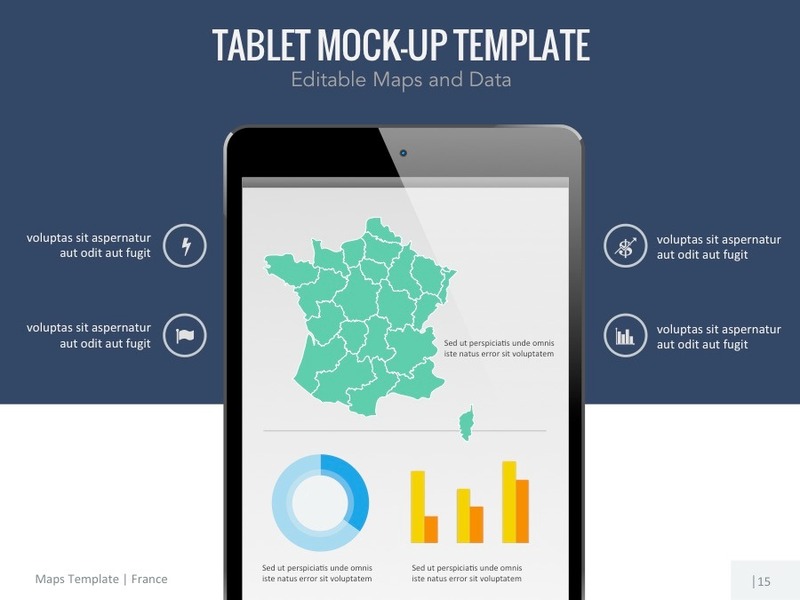 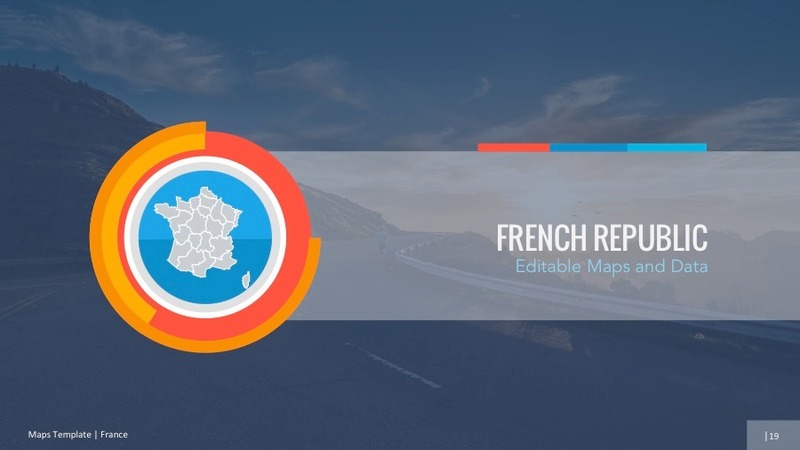 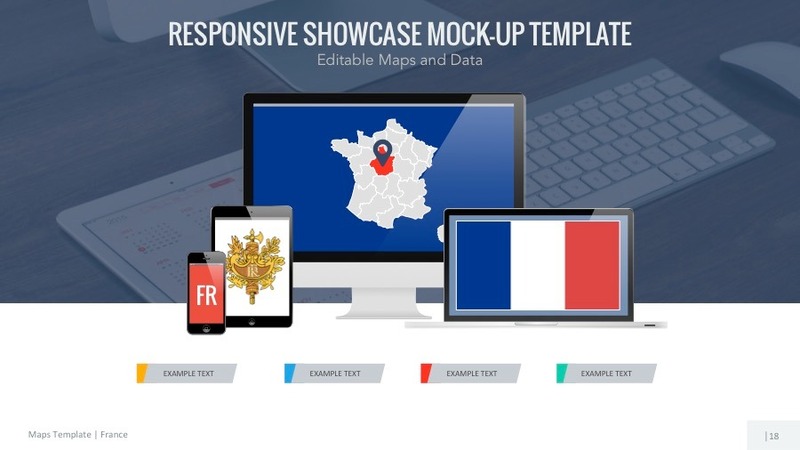 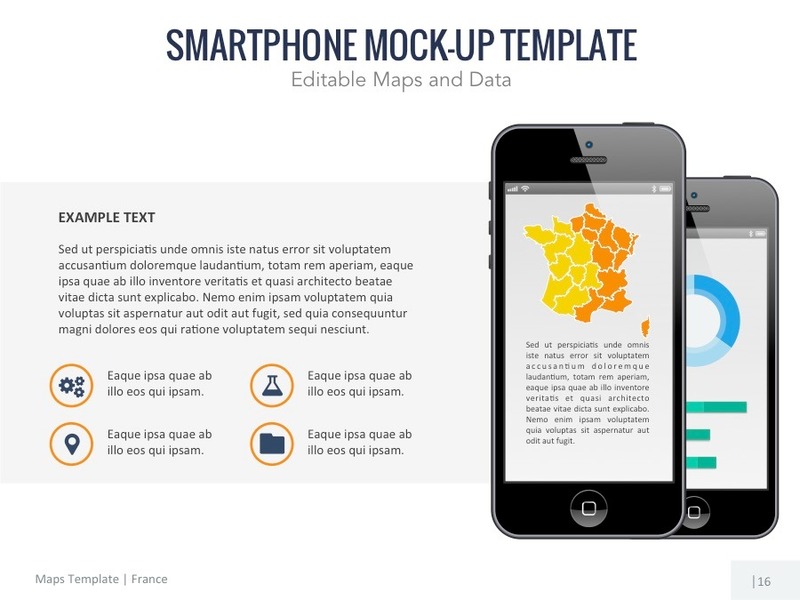 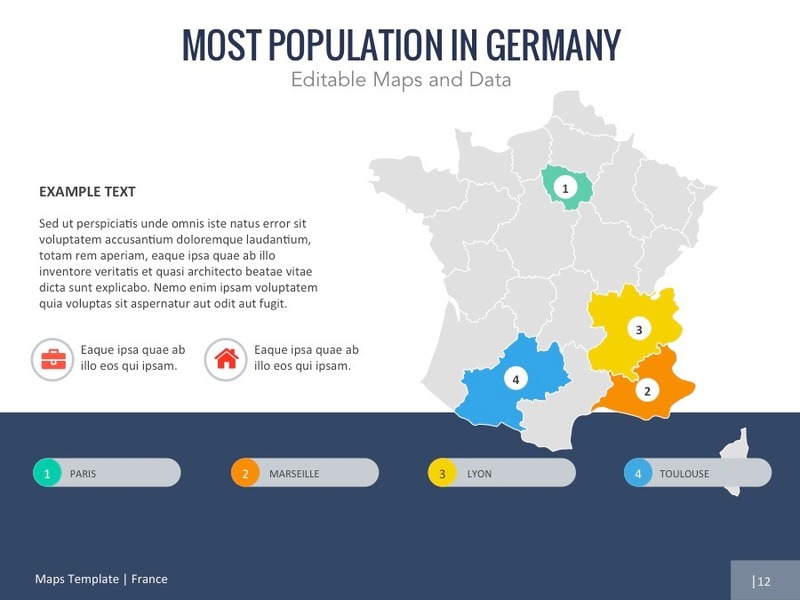 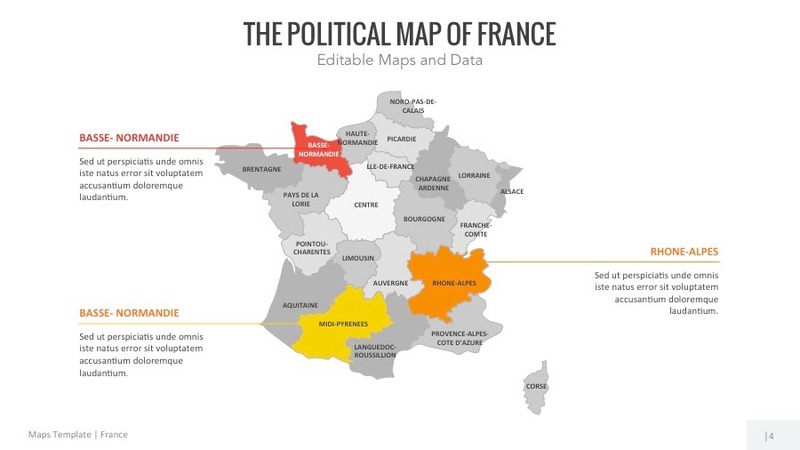 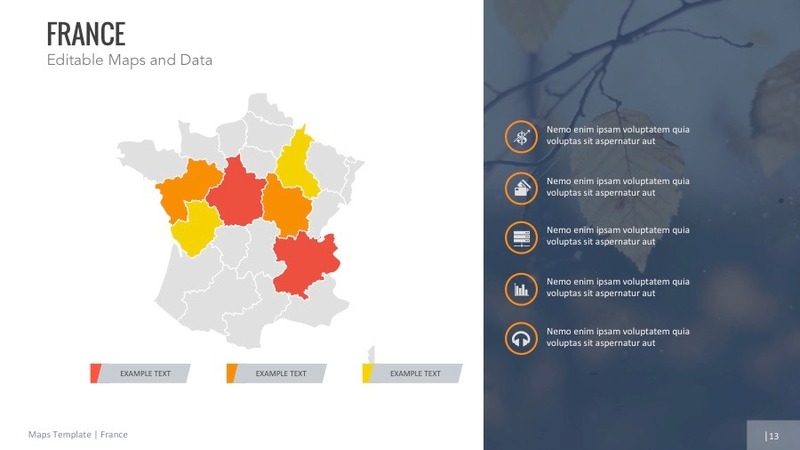 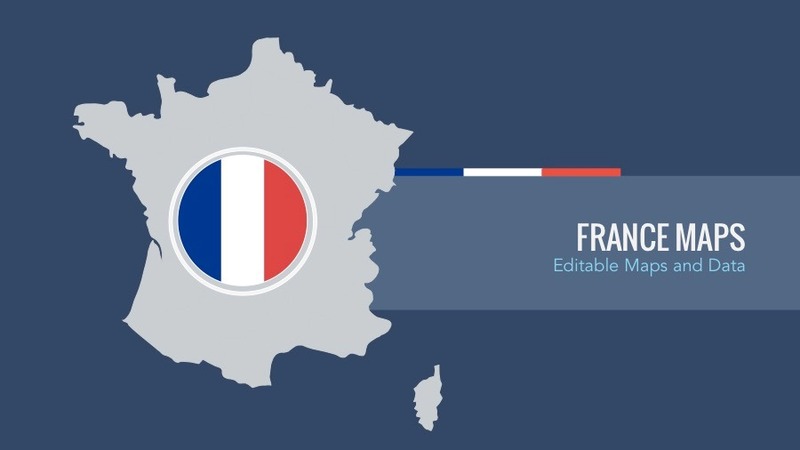 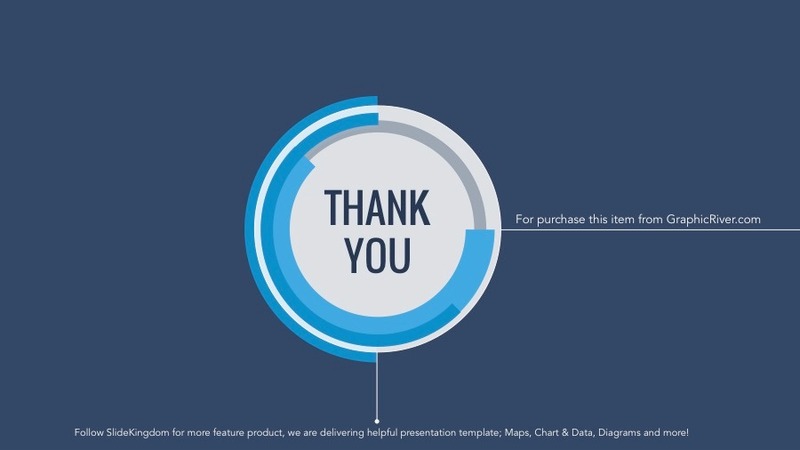 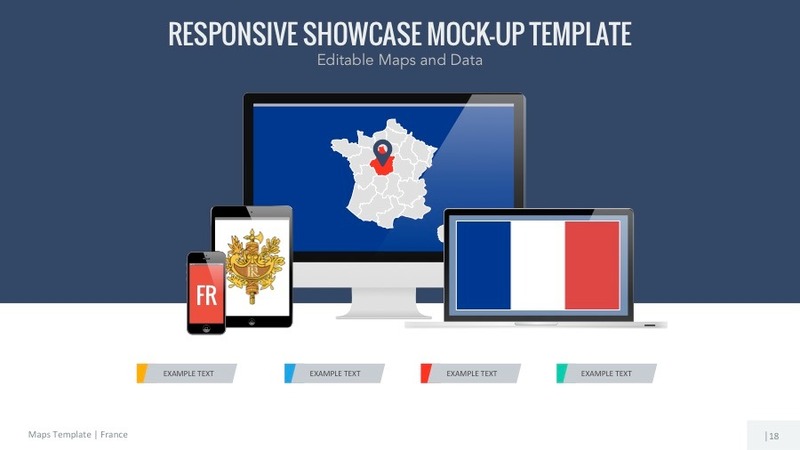 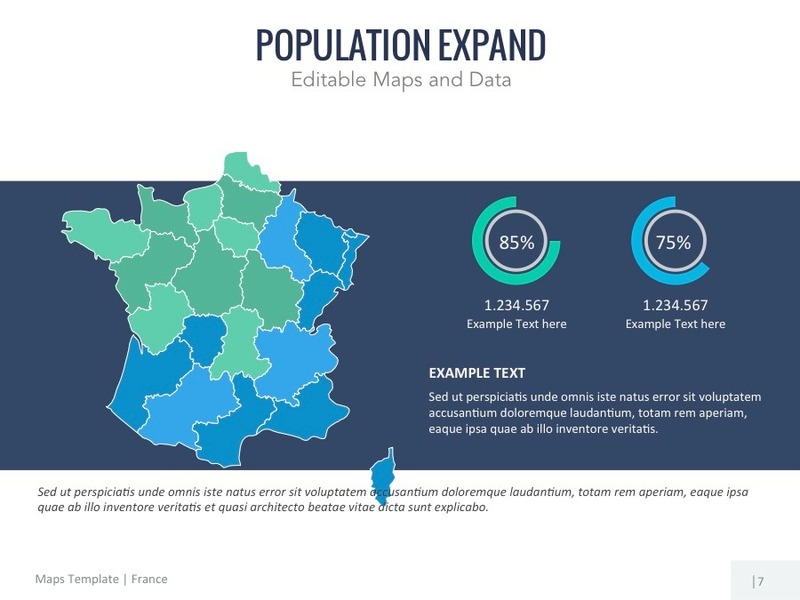 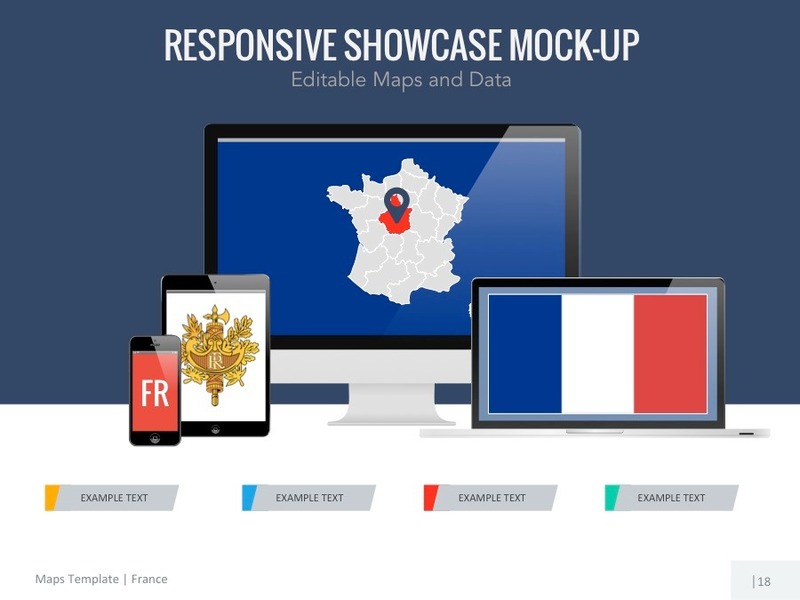 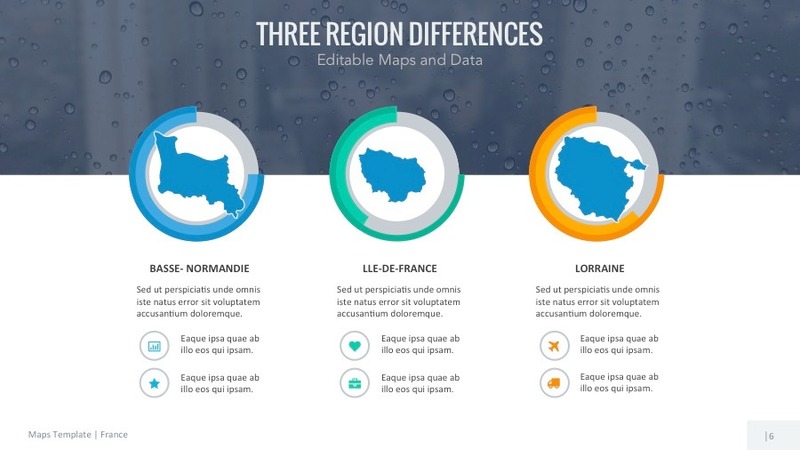 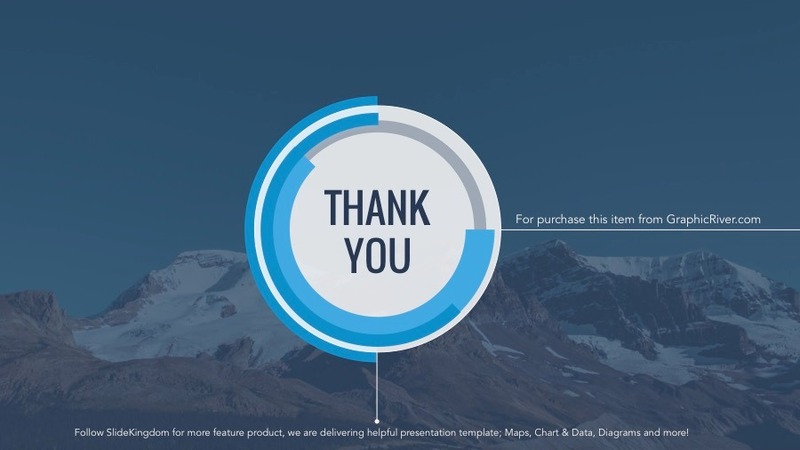 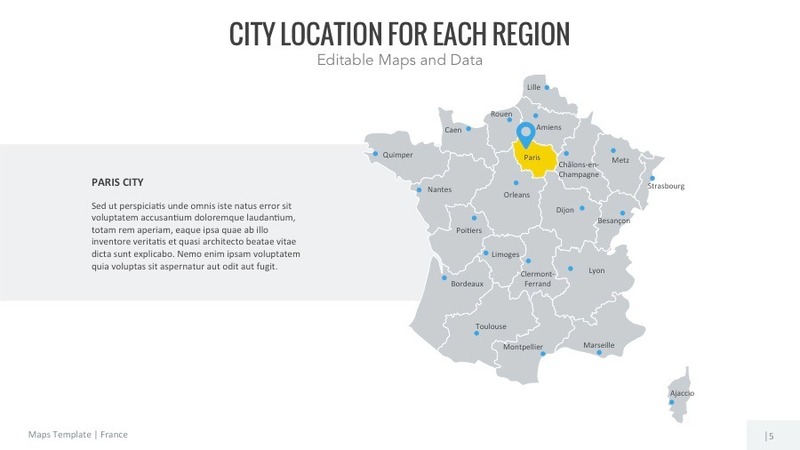 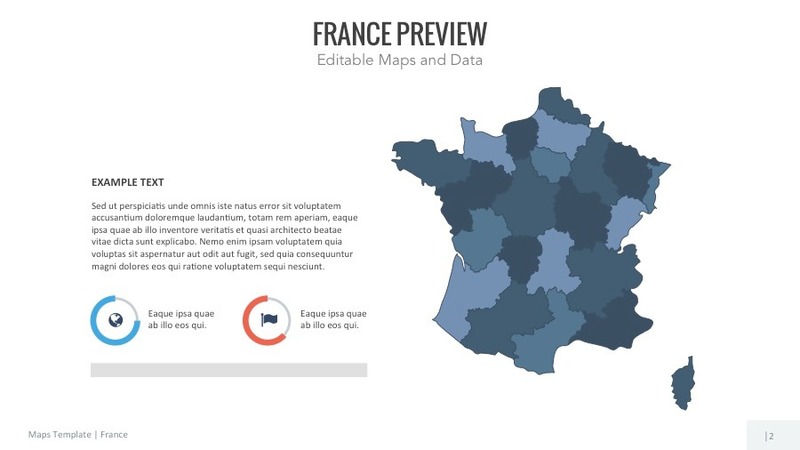 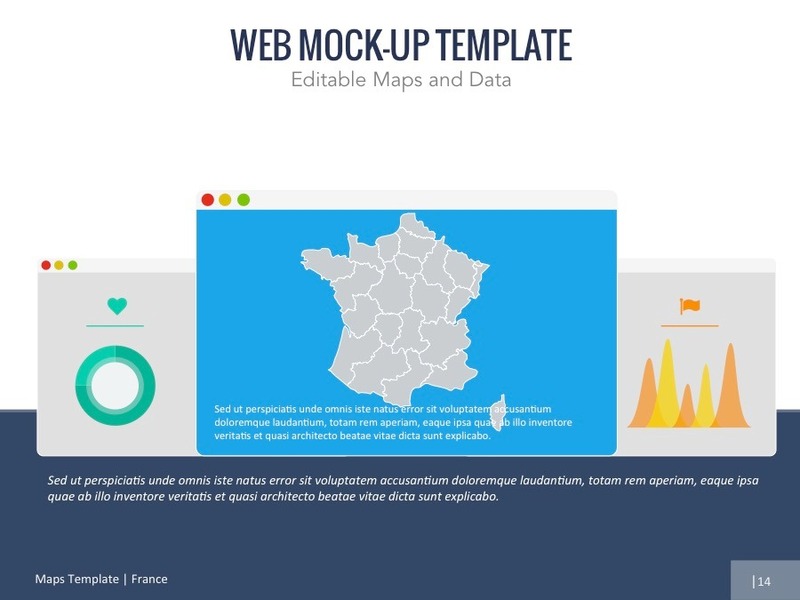 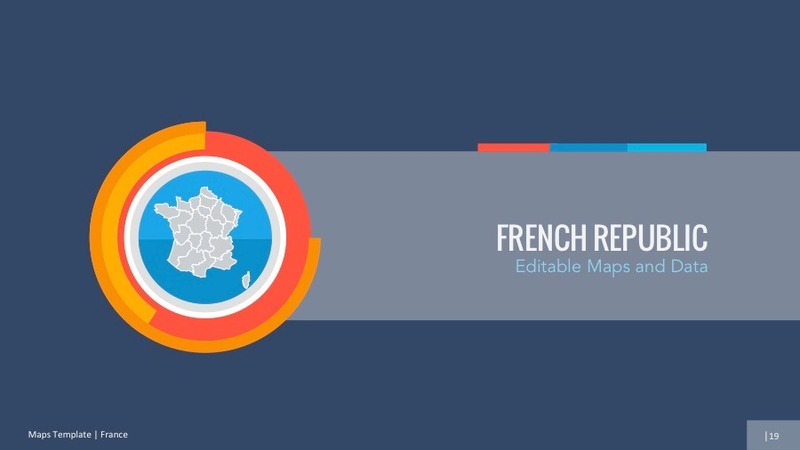 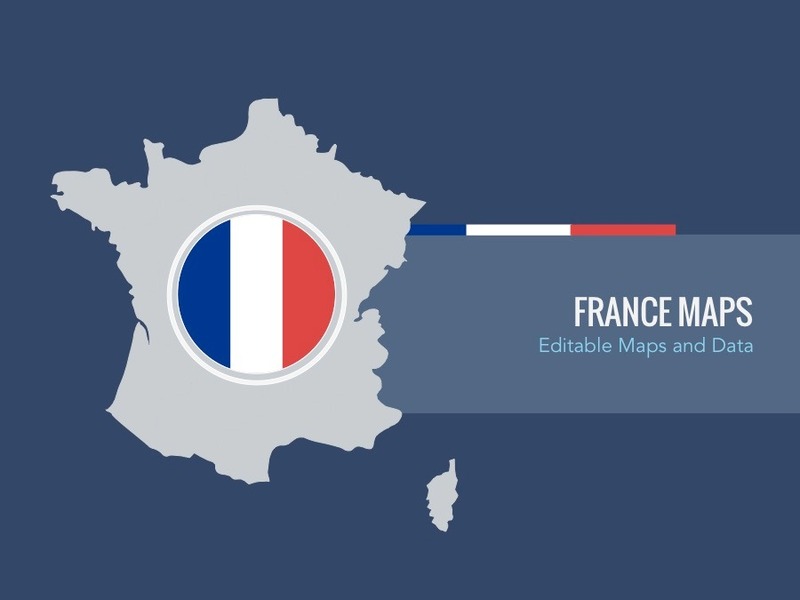 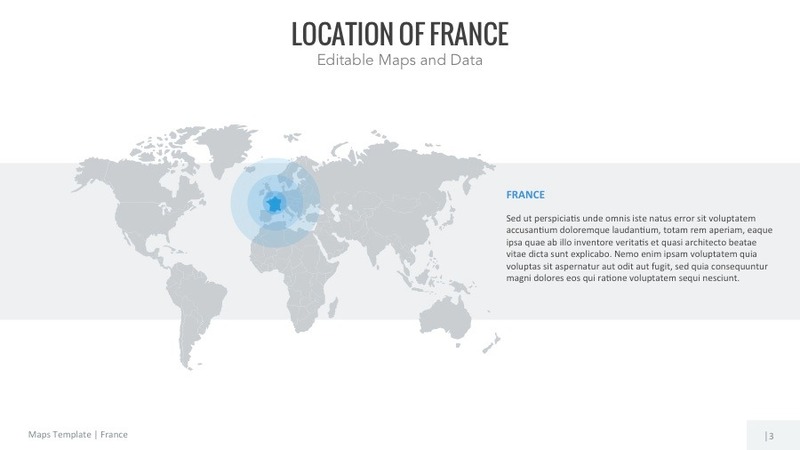 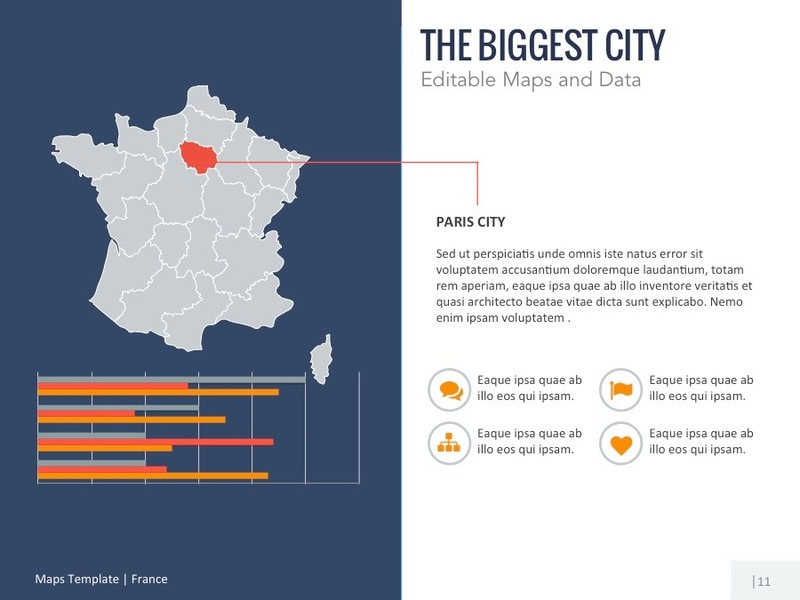 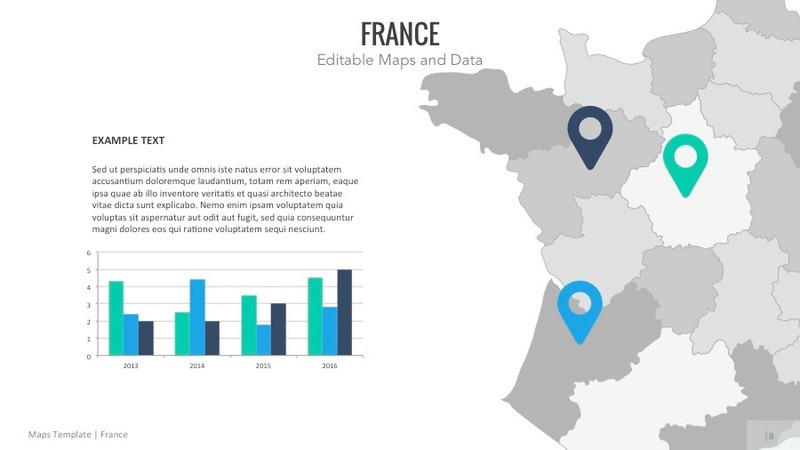 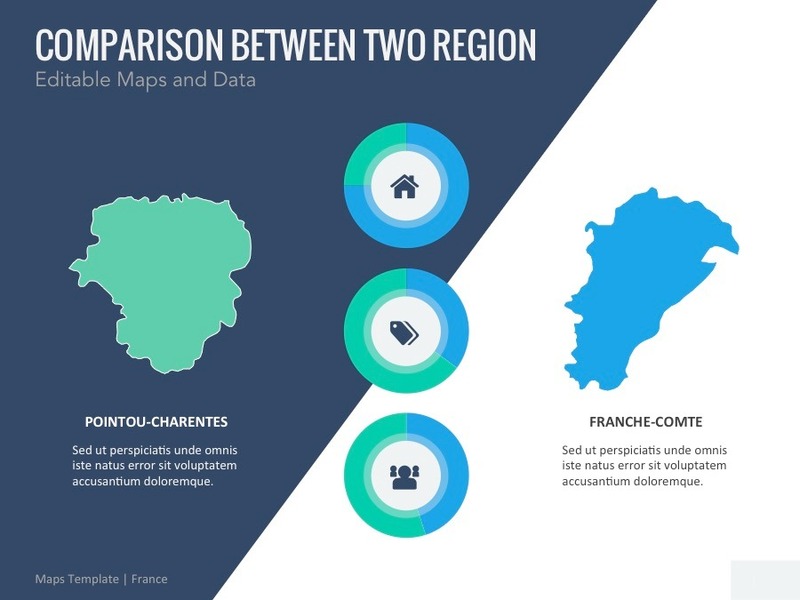 Engage your audiences’ attentions and communicate your ideas by using this visually appealing FRANCE Map. The maps can be easily broken down to countries. 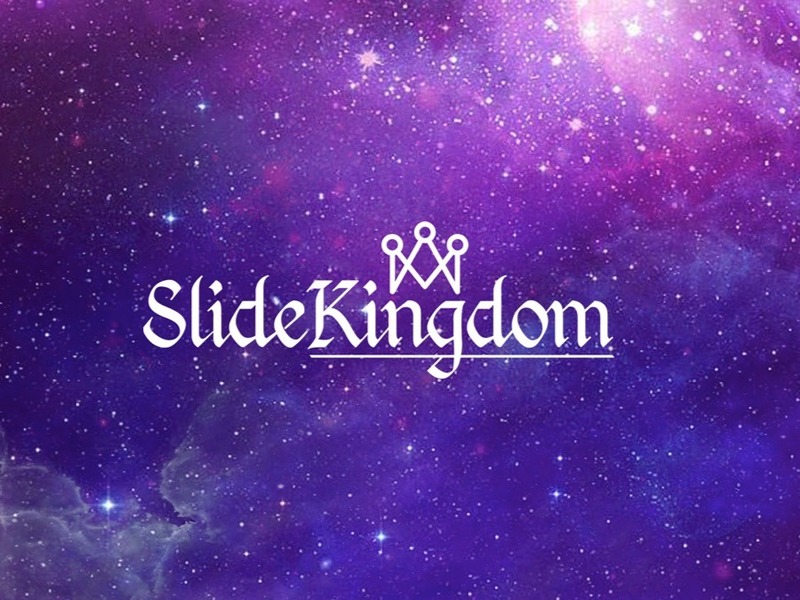 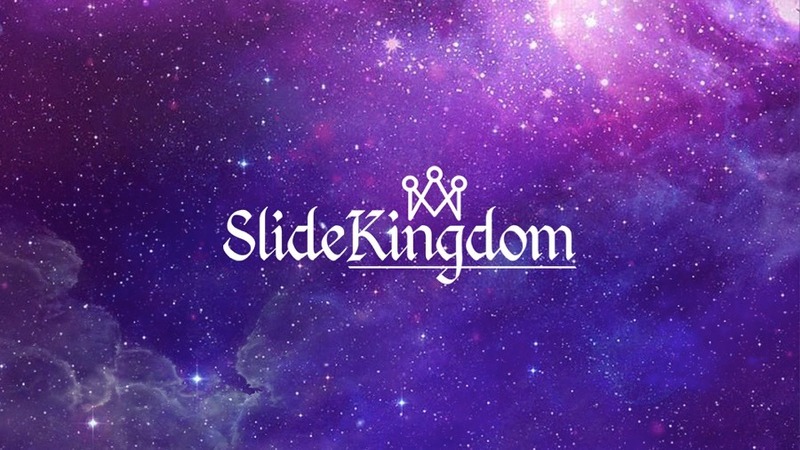 Get in touch with our team on SlideKingdom@yahoo.com if you need further assistance. 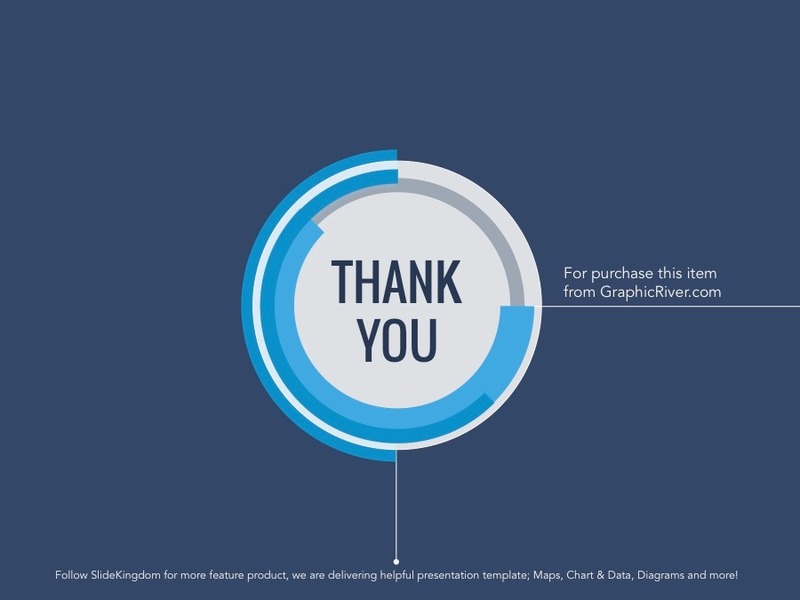 We’ll be glad to help.